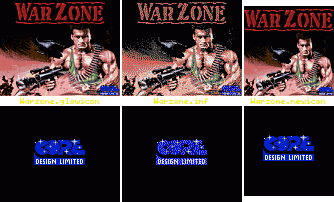 This patch applies to "Warzone" (c) 1991 Core - 1 disk. Thanks to Chris Vella for sending the original! 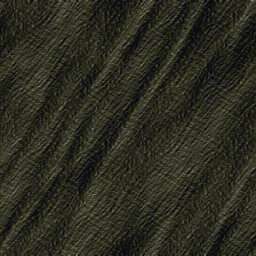 - RNC copylock removed (x2) - thanks Fairlight! start, and press Help to toggle infinite lives, bombs and energy). Special greetings to Mad-Matt and Chris Vella for testing this game! Thanks to Chris Vella for the original!